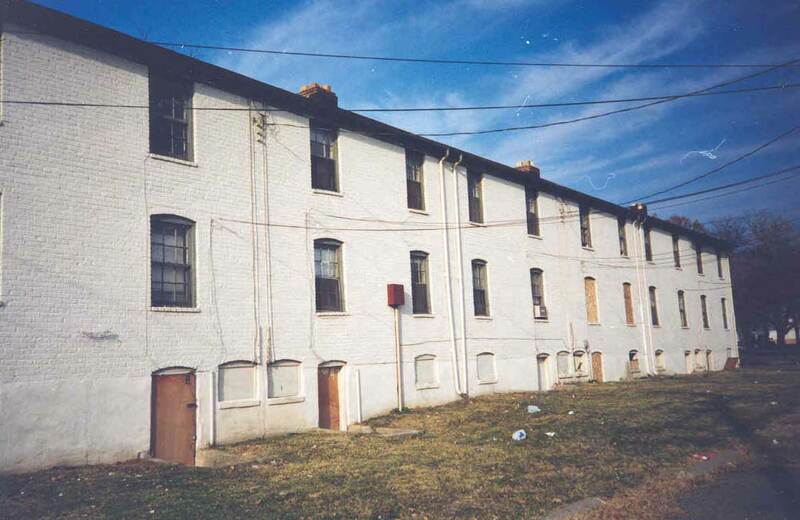 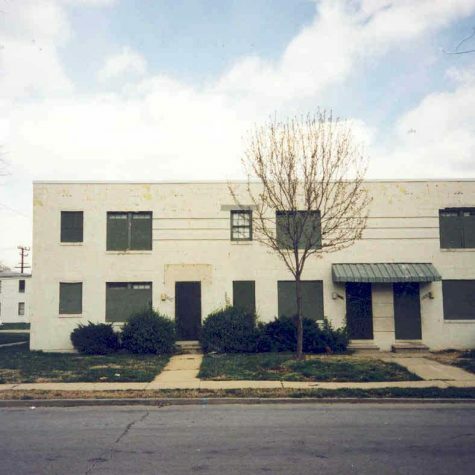 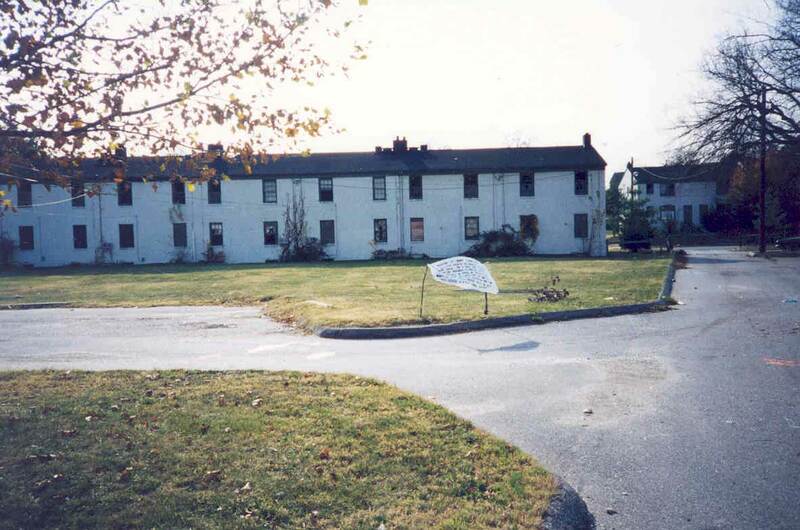 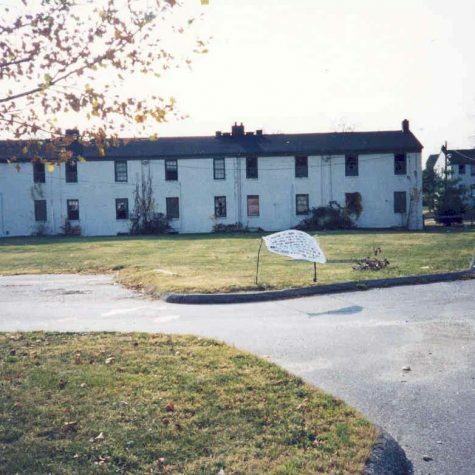 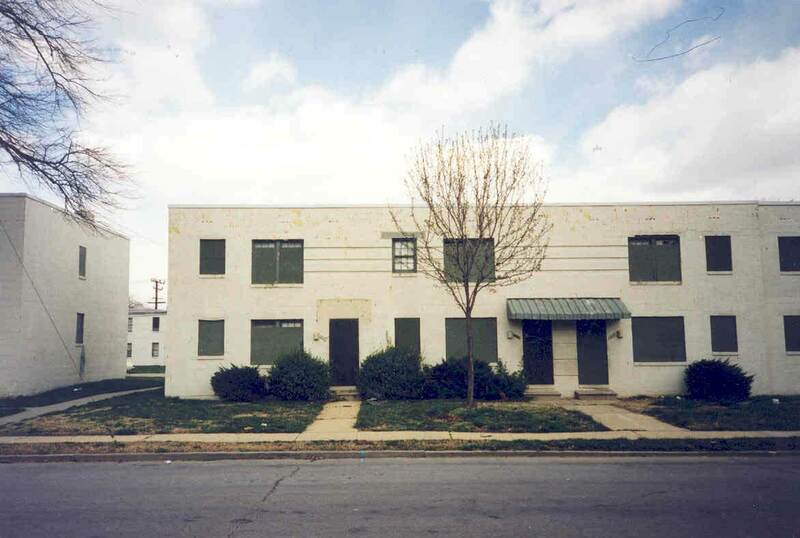 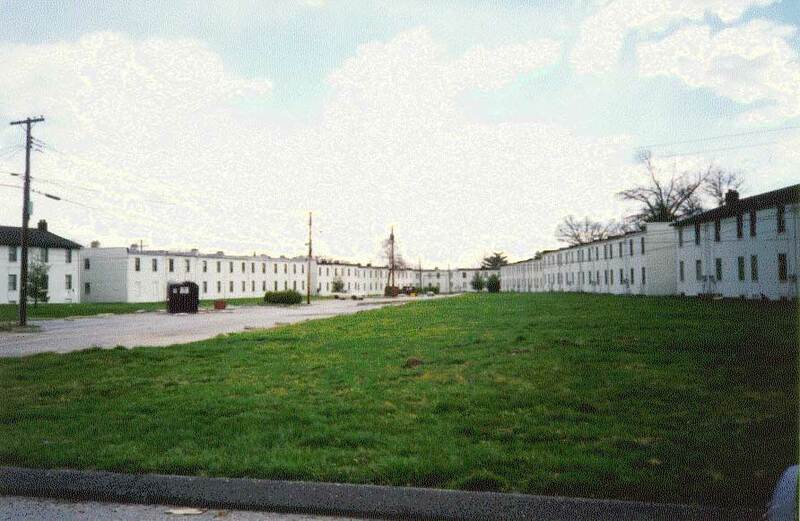 This 320-unit, deteriorated, barracks-style, 50+ year-old apartment complex located at the gateway to Cherry Hill was the blight of this south Baltimore, MD neighborhood and a magnet for local crime. 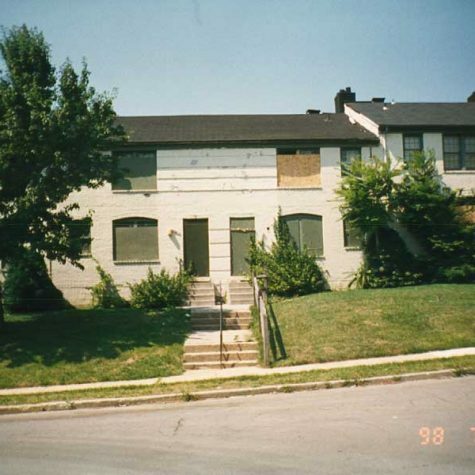 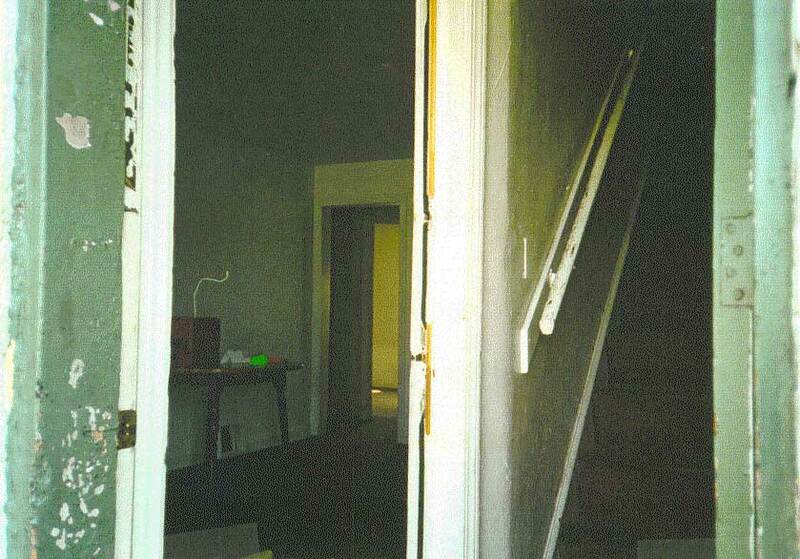 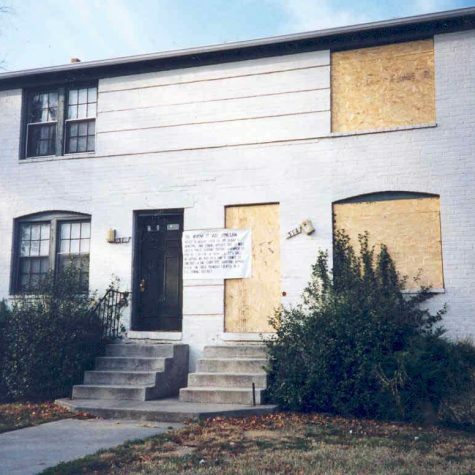 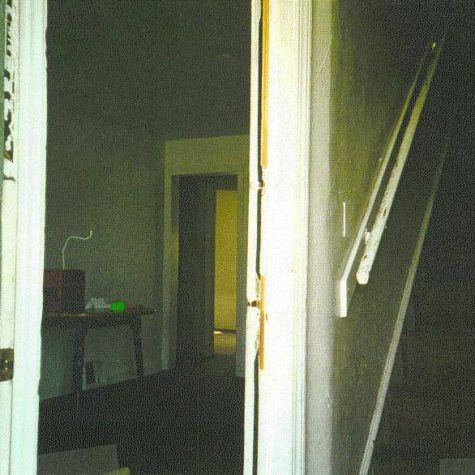 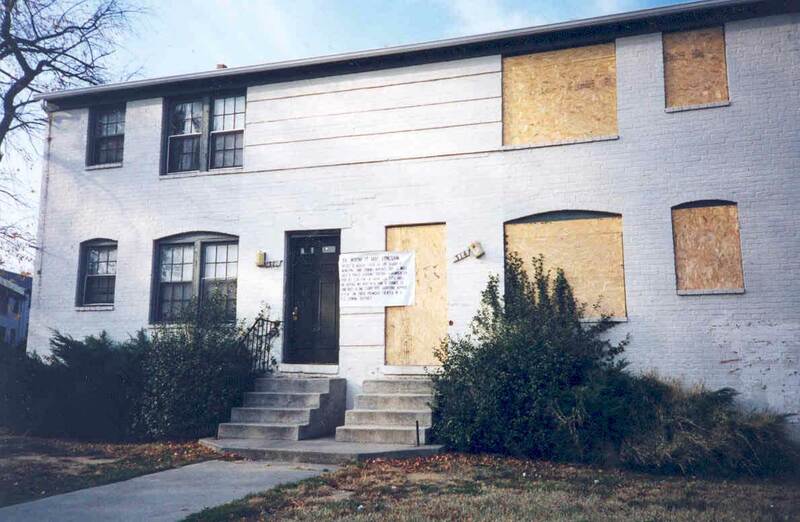 The local community resisted redevelopment of the apartments into anything but owner-occupied housing but the neighborhood was initially so deteriorated that it would have been impossible to build and successfully sell owner-occupied housing and financing would not have been available. 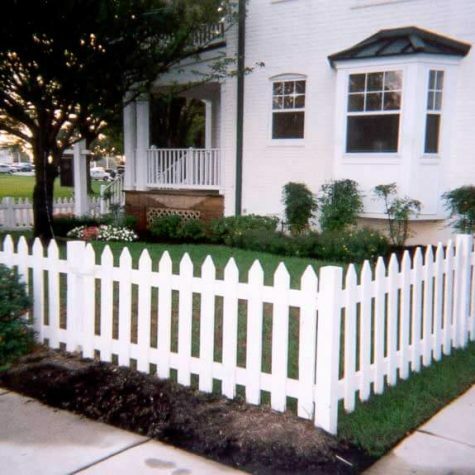 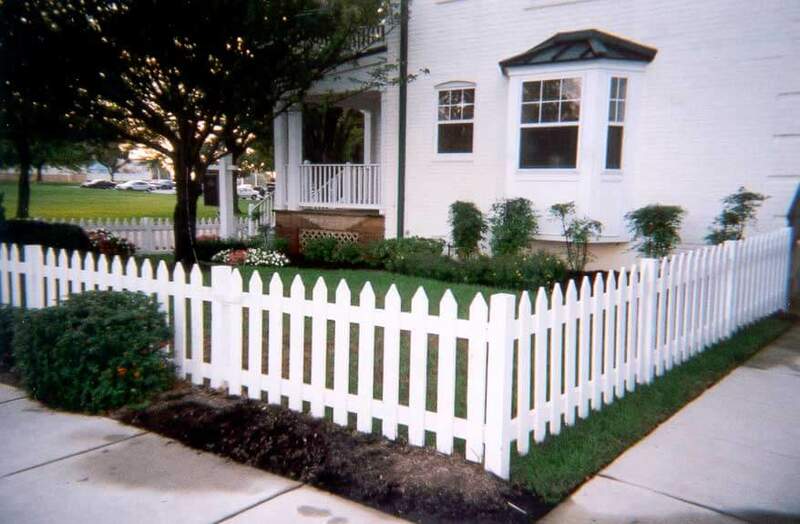 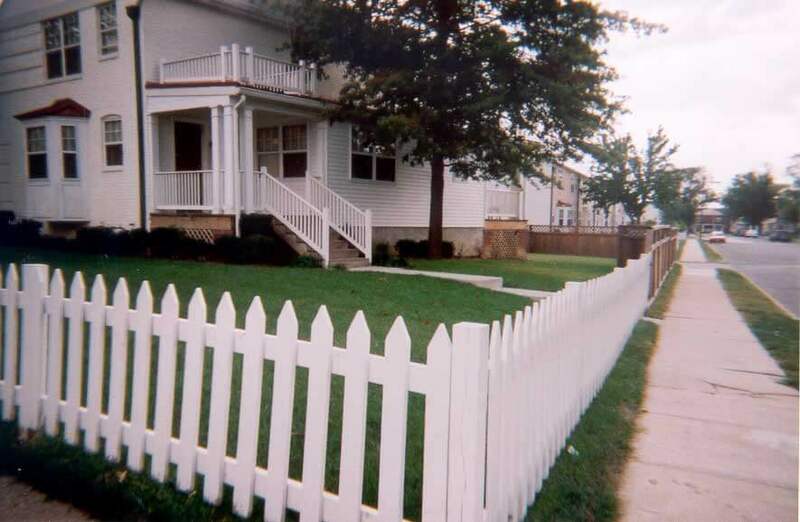 To prepare for eventual home ownership, it was necessary to put a new face on the community. 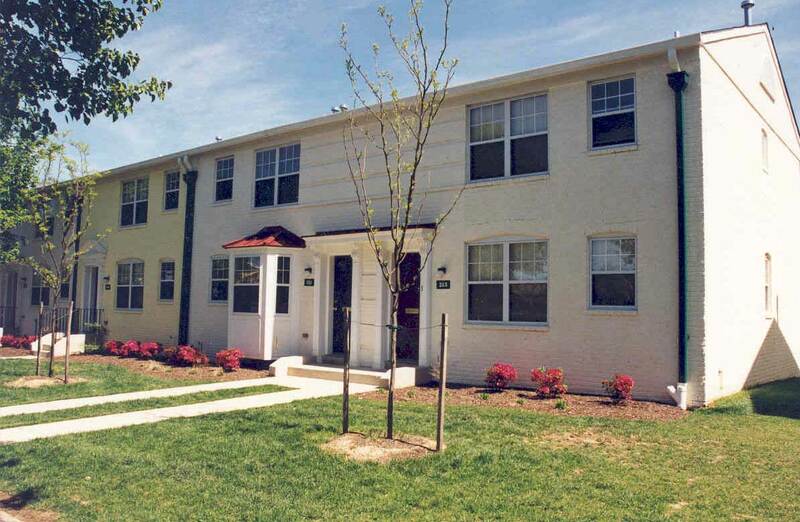 Landex formed a partnership with the Cherry Hill Development Corporation (CHDC), a local-nonprofit CHDO, to reduce the density of the community and redevelop the property into 126 townhouse apartments and 24 for-sale townhomes. 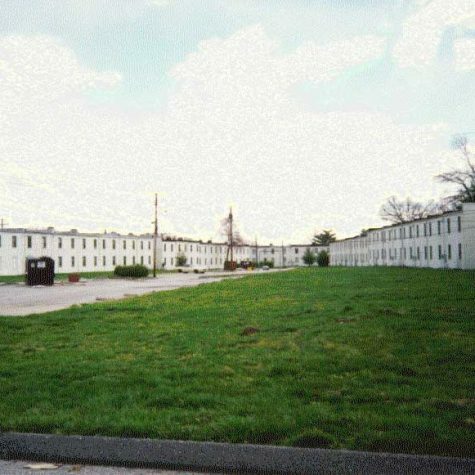 The townhomes would be owned and sold by Cherry Hill Development Corporation and the 124 townhomes would be managed by Landex. 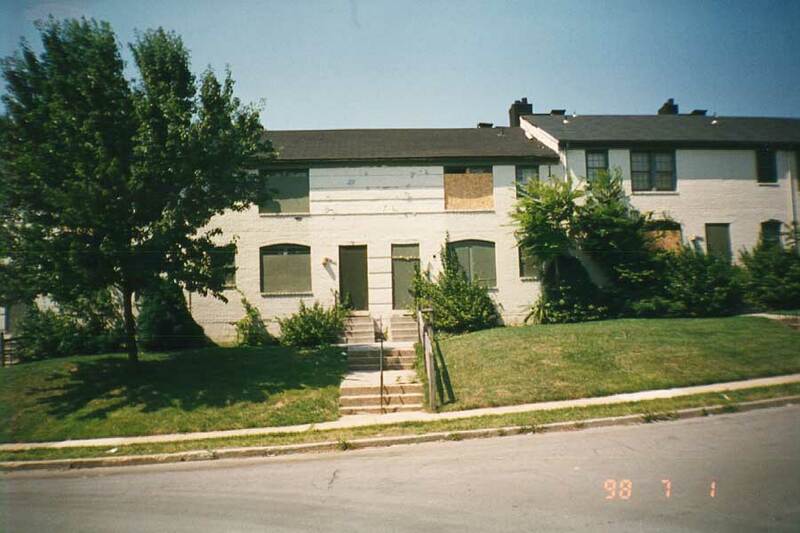 To do this, 34 buildings (68 units) were demolished to make room for the construction of 24 for-sale townhouses. 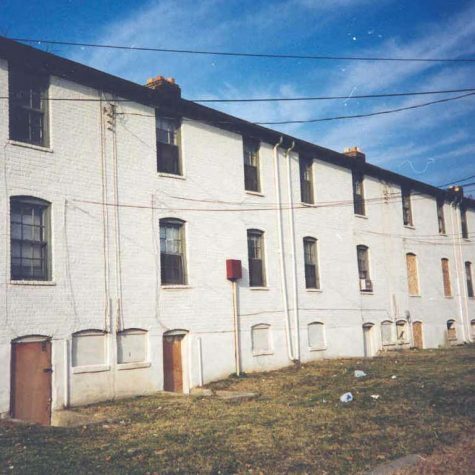 The remaining 126 buildings (with 252 units) were converted to two-story townhouses by combining the two-bedroom units on the first floor with identical units on the second floor to create two-story, three- four-bedroom townhouses ranging in size from 1,200 to 1,800 square feet. 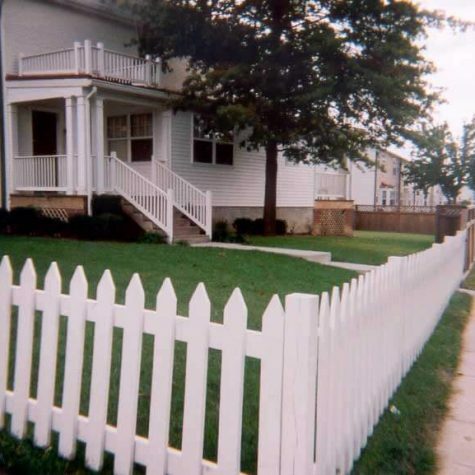 Thus, a new mixed-income and mixed tenured community was restored and the future potential for home ownership was created. 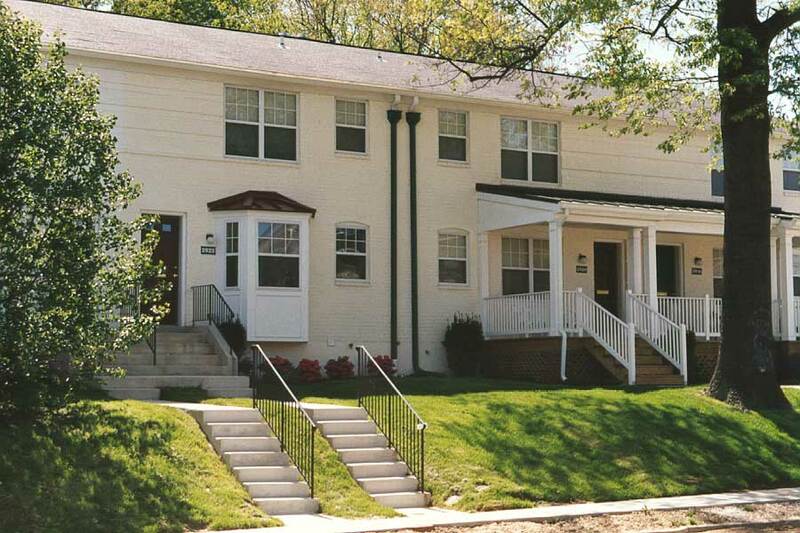 In 2017, Landex and CHDC continued its partnership and refinanced the rental community. 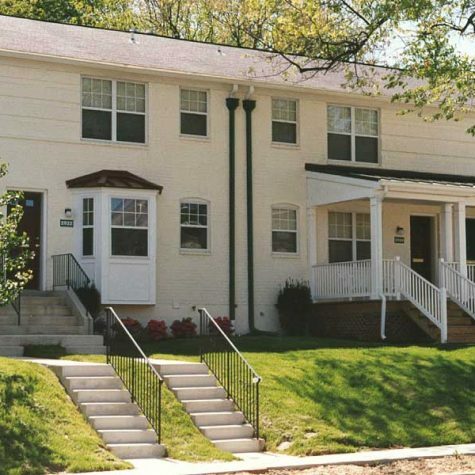 The proceeds of the refinancing were used to preserve the mixed-income community and to improve the energy efficiency of the property. 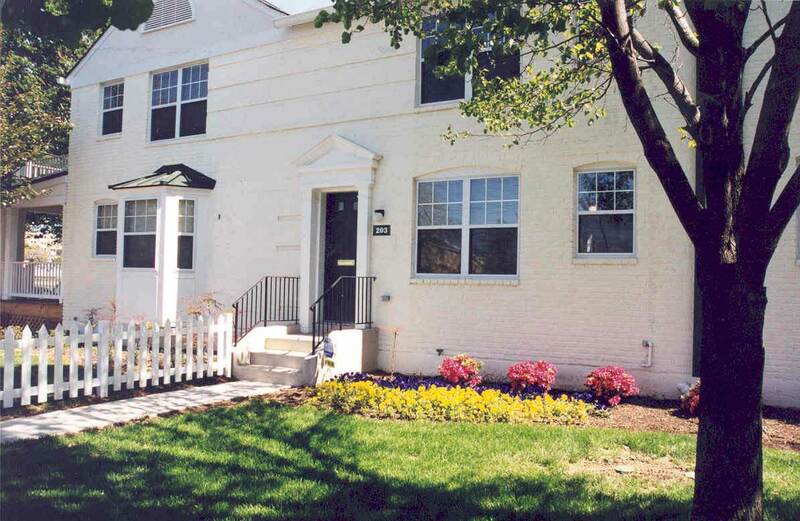 Energy saving measures included the installation of high efficiency and Energy Star appliances, duct sealing, and water saving measures. 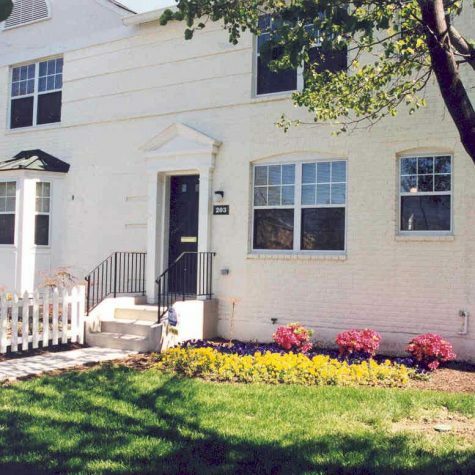 This “New Urbanist” traditional Baltimore style townhouse community provides both rental and home ownership dwellings for diverse mixed income households. 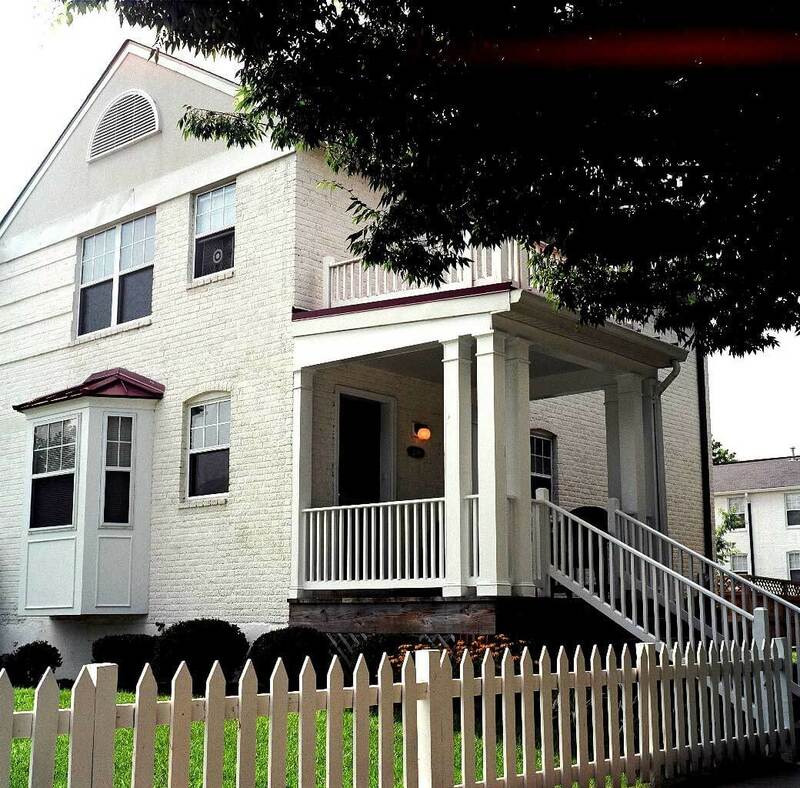 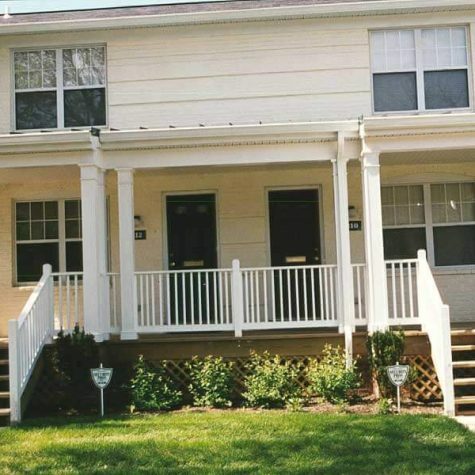 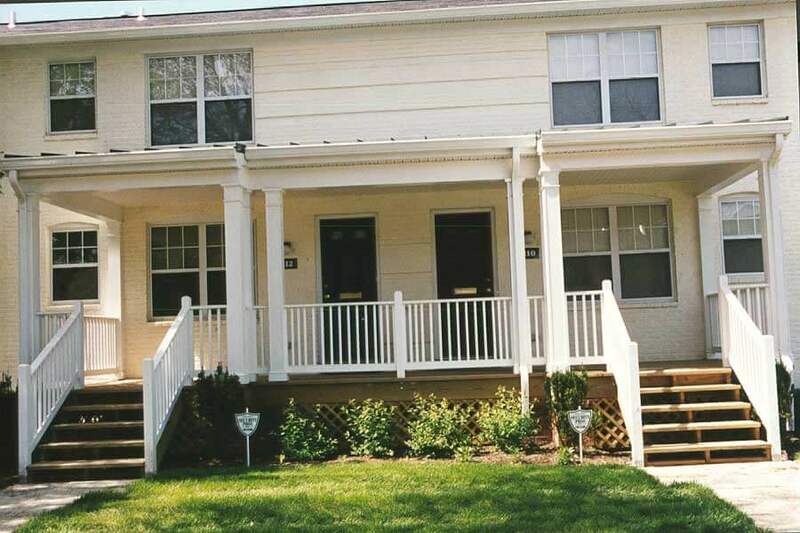 These spacious apartments include a mix of architectural features such as front porches, bay windows, cozy backyards, parking pads, and privacy fences. 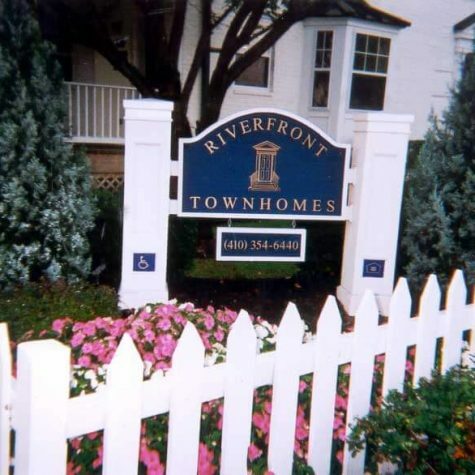 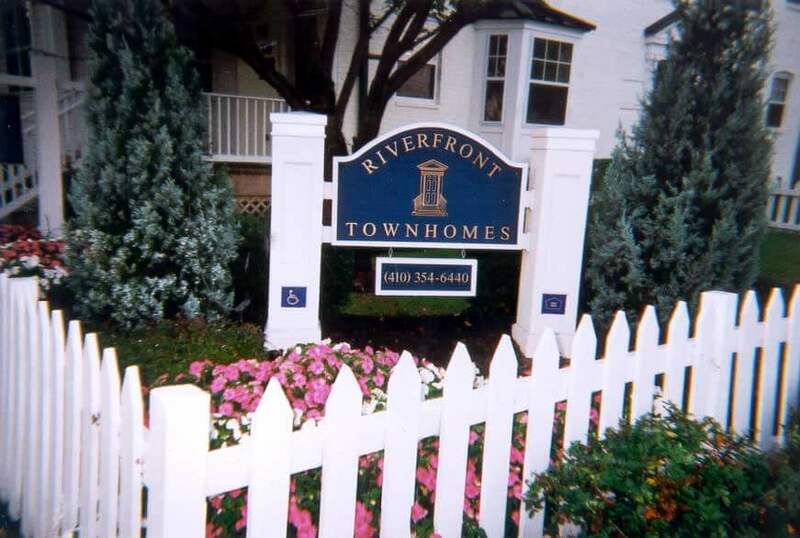 This thriving new community, known as Riverfront Townhomes, was highlighted in Fannie Mae’s American Dream Annual Report for the fiscal year 2001.